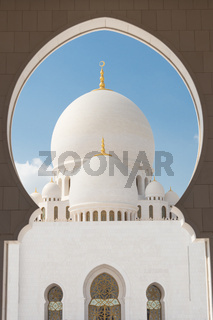 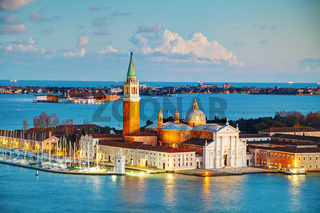 #10115675: Sheikh Zayed Grand Mosque, Abu Dhabi, United Arab Emirates. #11229678: A beautiful view of Melbourne downtown across the Yarra river at night in Melbourne, Victoria, Australia. 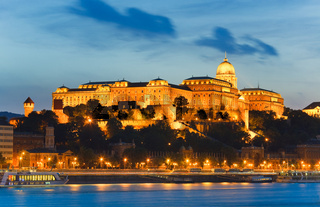 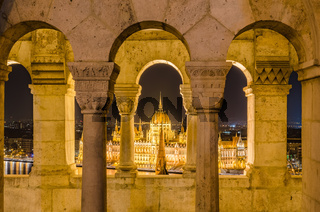 #9758829: Night view of the Hungarian Parliament Building in Budapest, Hungary.